•Semi flat face allows maximum bat profile and power. 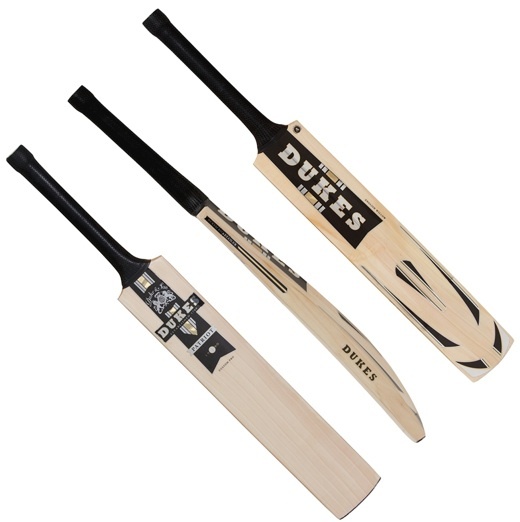 •All senior models are handmade from quality unbleached, seasoned English Willow. 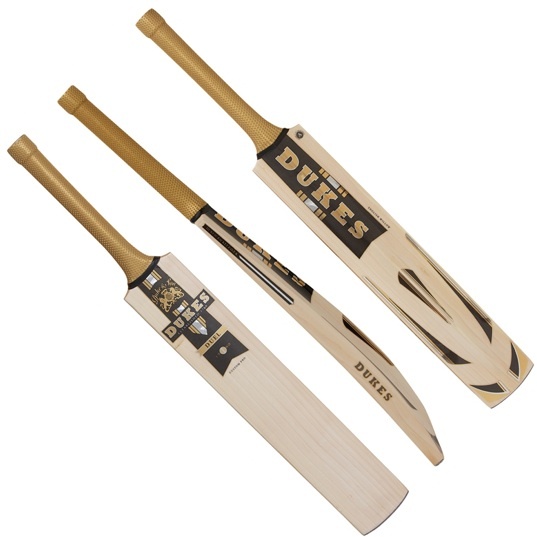 • Made from quality unbleached, seasoned English Willow. • Traditional 9 cane, triple spring handle with premium octo grip. • Rubber toe guard fitted. 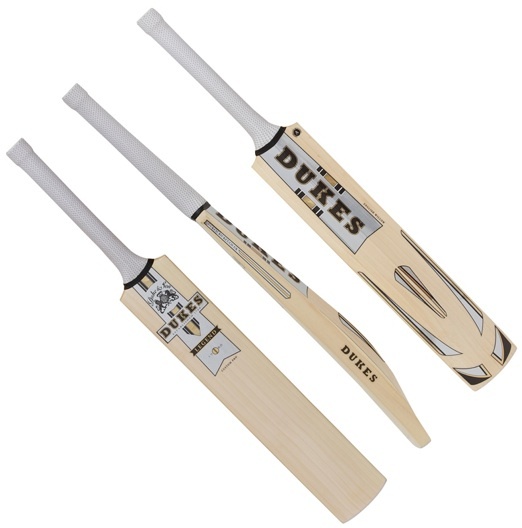 •Designed for the fast paced attacking stroke play of limited overs cricket. •A huge mid to low middle for attacking the ball and clearing the boundary. •Light concaving and weight taken from higher up the blade to maximise edge and sweet spot size. •Traditional 9 cane, triple spring handle with premium octo grip.